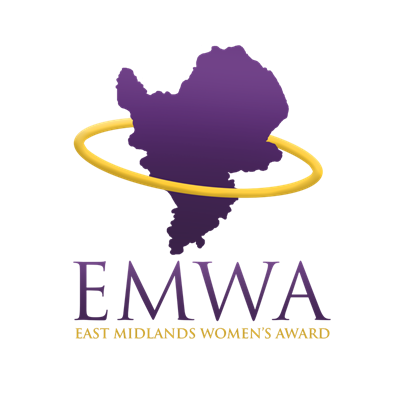 The East Midlands Women’s Awards celebrating the most outstanding women in the Region is only a few weeks away. 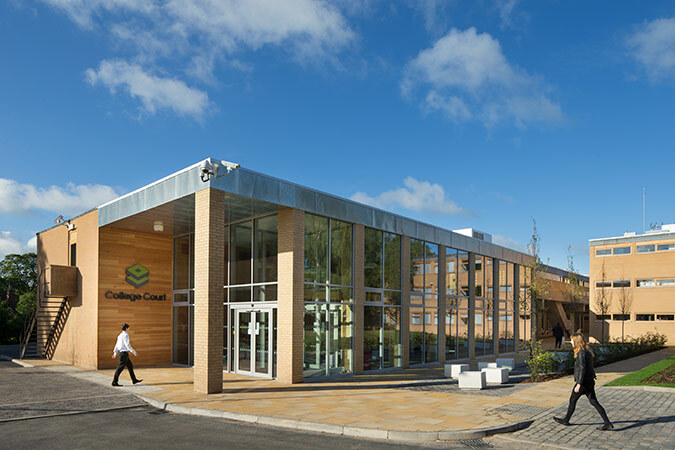 The gala awards presentation and dinner takes place on Friday 28th September 2018, at the prestigious St Martins House Conference Centre in the City, 7 Peacock Lane, Leicester. 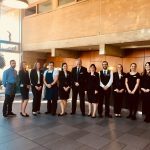 Leicester has been chosen this year as host city, in recognition of the city’s Centenary City Award, and 100 years since women first got the vote. 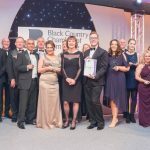 Nominations close on 15th August 2018 and the numbers received are already close to exceeding those of last year. 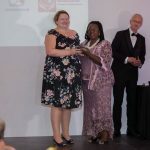 Many of last year’s winners are set to attend in support of this year’s nominees, and pass on the honour of achieving this highly sort after award to the 2018 Winners. 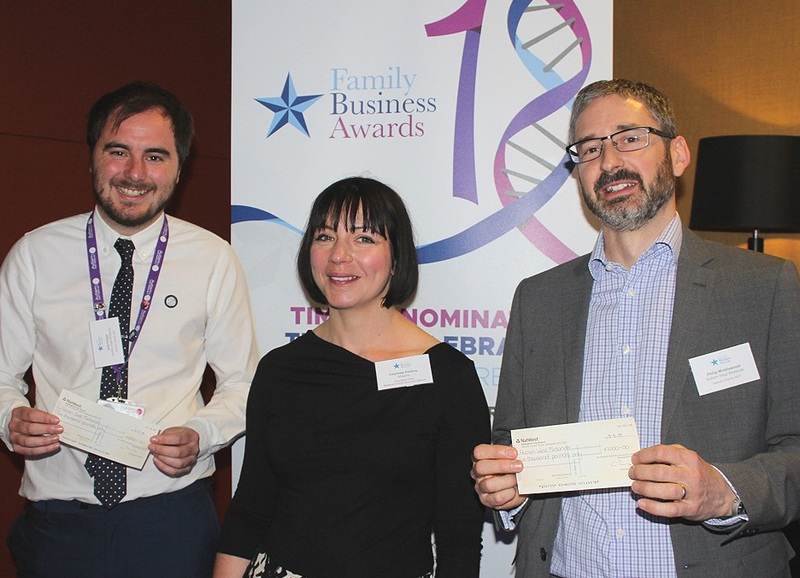 Nominees have been identified and selected by their peers and this year’s Judging Panel are Kevin Urquhart – Fraser Urquhart Media, Beverley Sankey – Health & Wellbeing, Sonia Thompson – Transformations Consulting, Sophia Shardlow – BBC Radio Leicester, Dr. ViJay Sharma, Peter Frost – Unity, and Professor Turi King – University of Leicester. The event also raises money each year for two regional charities. The chosen charities this year are Me & De, and Healing Little Hearts.